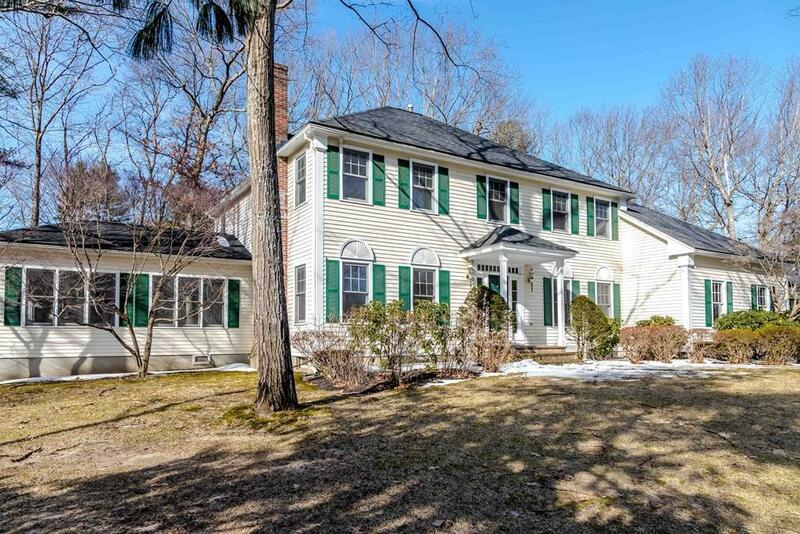 Amazing space for this Colonial home set on a knoll in desirable North Sudbury location! 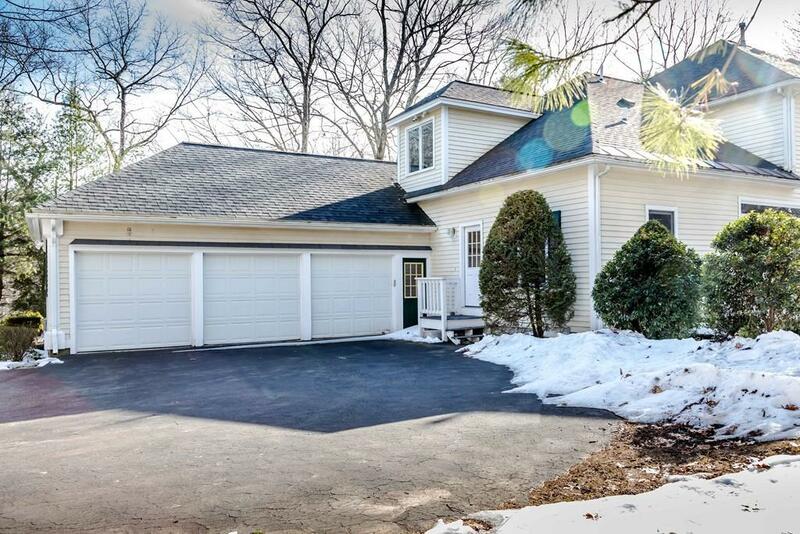 This home has lots of room for a large family or someone who likes to entertain. Large open kitchen w/ lots of cabinet space & walls of glass to view the private backyard. Cathedral ceiling sunroom w/ hot tub to relax in after a long day at work or a fun day of skiing. Nice fireplaced family room off the kitchen, entertainment sized dining room w/ tray ceiling & wood moldings, formal fireplaced living room, central air, refinished hardwood floors, handsome study with built-ins, first floor laundry, three car garage with extra space for storage for a golf cart, motorcycle, 2 fun cars or expansive work shop & some fresh paint. Upstairs there is a spacious cathedral ceiling master suite, walk-in closets & luxurious bath plus 3 other nice size bedrooms & guest bath. Enjoy the awesome lower level w/ full bath, bonus room, game room & bar. Great location! Bring your decorator to make this place shine! 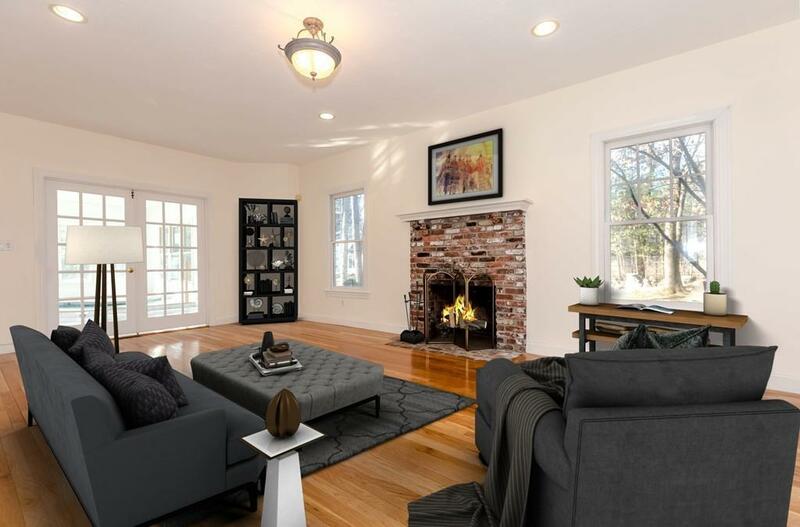 Listing courtesy of Kristen Foster of William Raveis R.E. & Home Services. 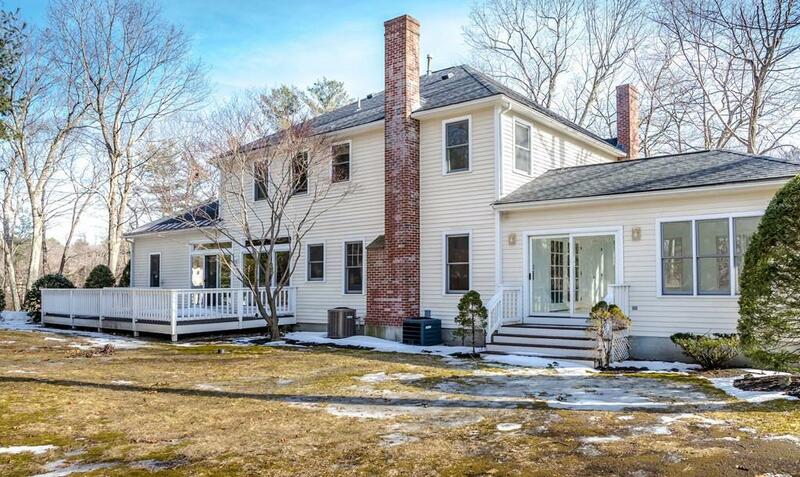 Listing provided courtesy of Kristen Foster of William Raveis R.E. & Home Services.